The rice cake is a famous folk traditional specialty in the south of China. It is generally made of high-quality glutinous rice, without any preservatives and pigments. The appearance is white as jade, the taste is soft and smooth, and it is deeply loved by consumers for a long time. 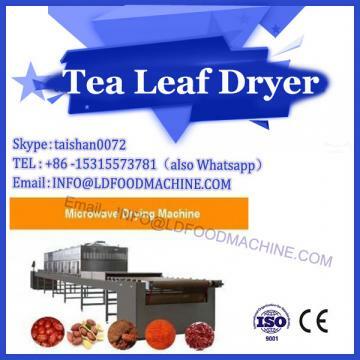 However, the problem of single product and short shelf life also greatly limits the market development space. In recent years, new product development has begun gradually, such as juice rice cakes, potato rice cakes, and so on. Most of the problems in the shelf life of rice cakes are concentrated on the study of preservatives. Our company applied high temperature sterilization technology to rice cakes. It was found that the higher the sterilization temperature, the greater the hardness and browning degree of rice cake, and the research on the effect of high temperature and high pressure sterilization on other food quality of rice cake is still in the blank. 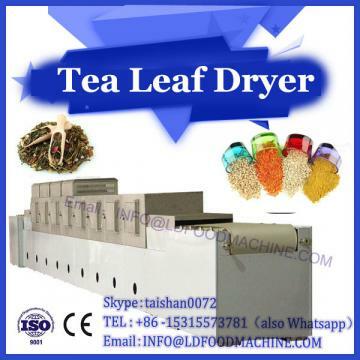 The microwave heating machine equipment sterilizes the rice cake by high temperature sterilization. The rice cake machine combines the newly developed sweet potato rice cake to further study the effects of water bath sterilization and high pressure steam sterilization on its sensory quality and physicochemical quality of rice cake. It aims to obtain the most suitable sterilization method for new products, and further provide theoretical basis for the research of rice cake preservation technology. .
By studying the quality characteristics of sweet potato rice cake and traditional rice cake under different sterilization methods, it was found that the sterilization method, especially the temperature factor, had different effects on the sensory quality, texture characteristics, starch characteristics and sterilization effect of the two rice cakes, and sterilization. 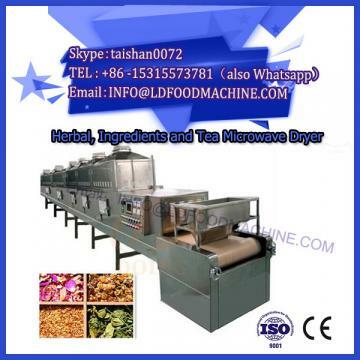 There is a certain difference between these quality characteristics of the sweet potato water mill rice cake and the traditional water mill rice cake. The sensory score and starch digestibility of the water bath sterilized rice cake were higher than that of the high pressure steam sterilization, but the rice cake hardness, cohesiveness, chewiness, amylose and resistant starch content were lower than the high pressure steam sterilization treatment. The sensory quality and starch digestibility of the 80 °C water-bathed rice cake is higher than that of high-pressure steam sterilization, while the hardness, amylose and resistant starch content is lower than that of high-pressure steam sterilization, and the sterilization effect is better than 60 °C water bath sterilization. The 80 °C water bath sterilization can be used as the best way to sterilize the rice cake, and its influence on the shelf life of the rice cake needs further study.